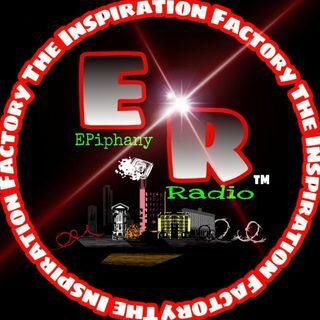 Epiphany Radio The 4Real Entertainment Network presents Let's Talk About It - Doing Date Night Differently. With your host Van Meadows aka Poetic. The dial in number is 319-527-6300 press 1 to talk about it. The topic for the evening. In terms of gifts what is the best gift your partner or mate can give you? Let's hear from your point of view tonight on this simple but deep topic. Lets see how trasparent your heart truly is. Our CEO Larry Maddox aka Forrealdapoet welcomes you and we ... Más informaciones welcome you to take your socks off baby, baby.